I can’t get enough of mint in my smoothies lately. Ive also been using coconut water instead of almond milk and its a refreshing change. 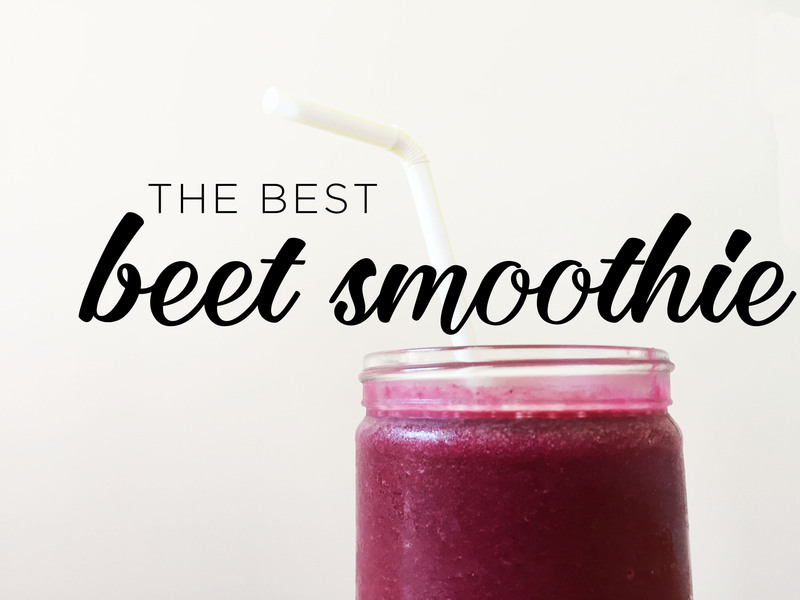 I made these changes to a pretty common smoothie and really enjoyed it, so will be adding these to the rotation! Mix in the blender and enjoy! I started packing milo’s lunch for school – so I’ve been trying to find healthy snacks (and main courses) for him to bring. 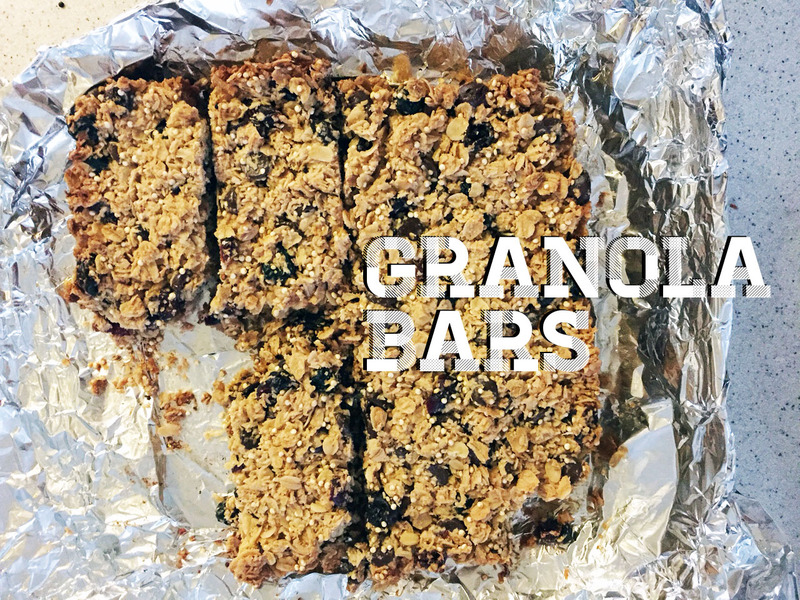 I had everything on hand to make these granola bars. 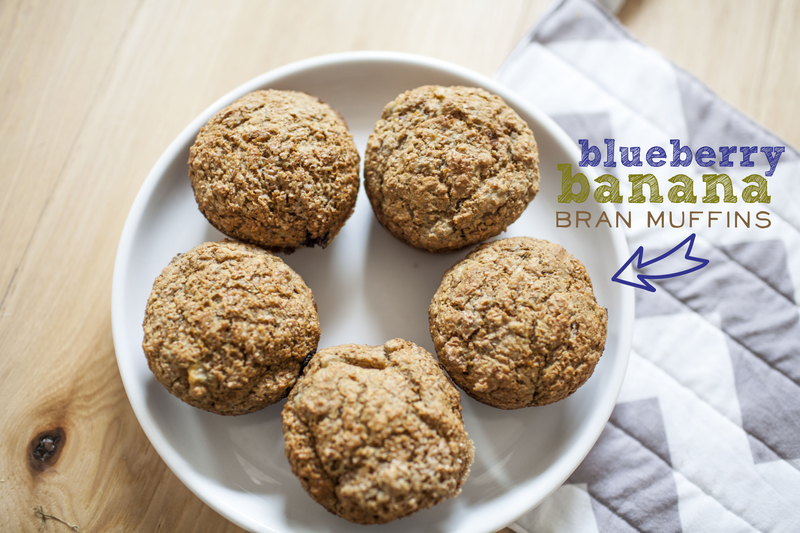 They are pretty healthy – not having any added processed sugars and are pretty easy to make your own combinations of flavors. I stuck with dried berries and chocolate chips, but I think next time I will add almonds as well! They can be nut-free if you aren’t able to bring nuts to school – just substitute sunflower seed butter for the peanut butter. Heat oven to 350°F. Line an 8-by-8 inch square pan with two sheets of parchment paper. 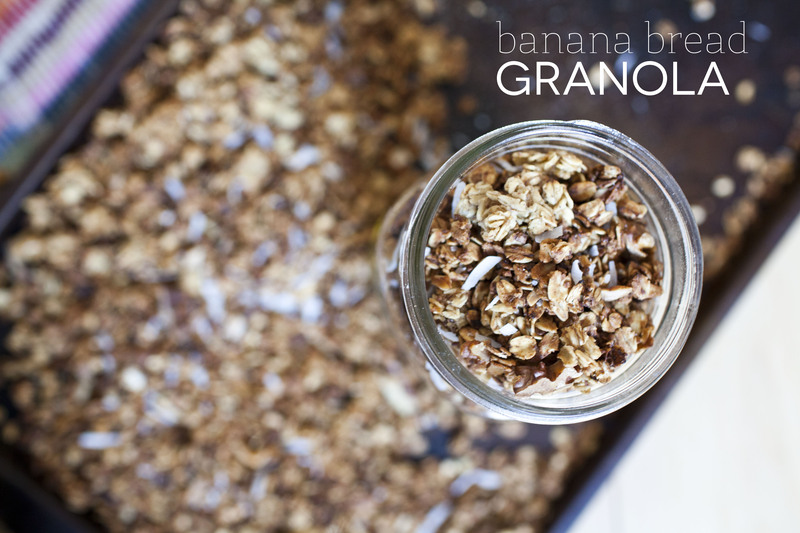 In a large bowl, combine oats, oat flour, coconut, quinoa, salt, dried fruit and chocolate. In a separate, small bowl, whisk together sunflower seed butter, oil and sweetener of choice until smooth. Pour wet mixture into dry and stir until combined. Transfer to prepared pan, spreading until flat, then use an addition square of parchment paper to protect your hand as you press, press, press the ingredients tightly into all corners of the pan. Press hard to make sure they are in there good! Bake for 25 to 30 minutes, until the tops are golden and the edges are light brown. Let cool completely before cutting; they’ll be even easier to cut without crumbling if you chill them in the fridge first, so feel free to cool them there. Once cool, use the parchment “sling” to lift bars from pan and transfer to cutting board. Use a sharp, serrated knife in a very gentle sawing motion to cut bars into desired sizes (I usually go for 16 2×2-inch squares). 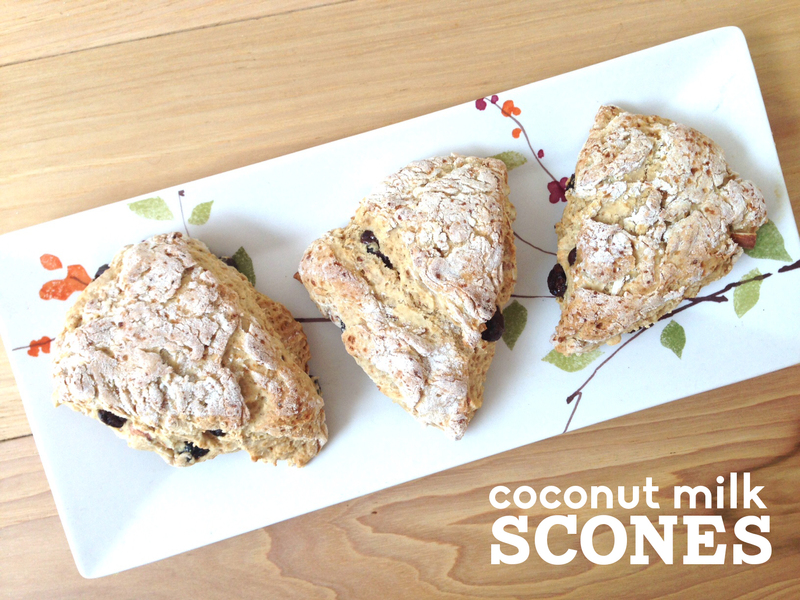 I found this recipe for scones a while back and finally gave it a try. I love a good scone for breakfast, but whenever I find a recipe, they are loaded with butter, or oil – not really want to i want to load myself with the first thing in the morning. While delicious, not the most nutritious thing. When i came across this recipe I noticed it had NO butter or oil, so I was definitely intrigued. These turned out pretty good. They arent as melty-amazing on the inside, nor are they overly sweet – but they have a nice outer crunch, and a softish middle. These are easily customizable – the flavor combinations are endless. I made two batches, and froze one for later, so I didnt waste the can of coconut milk I opened. *I made cranberry/orange/coconut and chocolate chip/cherry/almond versions. Preheat oven to 425 degrees F. Grease your baking sheet. In a mixing bowl, combine flour, sugar, baking powder and salt. Pour in coconut milk. Gently mix with a wooden spoon or a rubber spatula just until it’s combined. Fold in dried fruits. Transfer dough onto a floured surface and shape into a disc about 3/4 inches in thickness. Using a sharp knife or pizza cutter, cut into 8 wedges onto prepared baking sheet 2 inches apart. Brush the tops with coconut milk and sprinkle generously with sugar. Bake for 15-20 minutes or until golden brown. Serve immediately or store them in an airtight container after they have completely cooled. 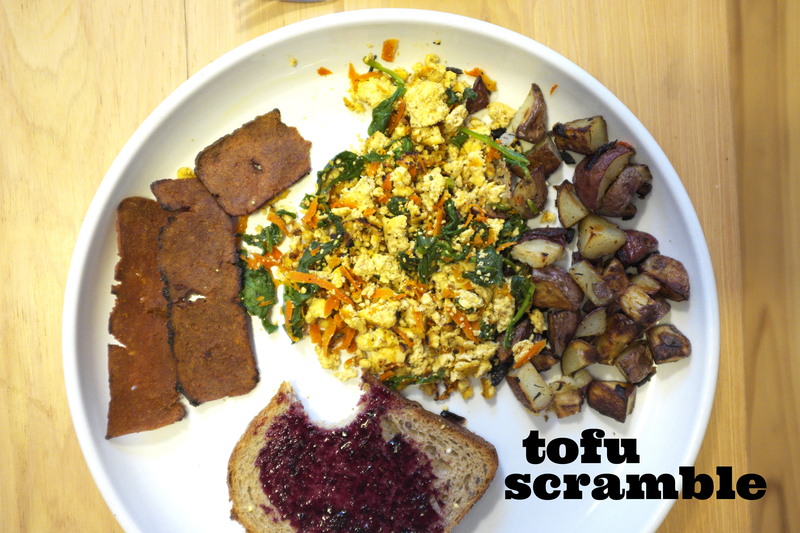 Tofu scramble is a staple. And theres a million ways to make it. My friends hosted a brunch a few weeks ago, and I brought this and it was a hit – my meat-eating friends didn’t even care that they were eating tofu. So I made this again on Christmas morning. As far as produce goes, its so verstatile – you can add what you have on hand or customize to your liking. My go-to is carrots, garlic and spinach. Red bell peppers are great in there – and I bet some black beans would be delicious too! Make sure your tofu is pressed, and the water is drained out. Set aside. veggies. Add your tofu. Crumble it into the pan and sautee until starts to get a little brown. I like mine well done. Mix your seasonings with a few teaspoons of water and add to the tofu and veggies. Let it cook for a minute or so and then add the lighter veggies like the carrots and the spinach or kale. Cook for a few more minutes, then serve with some crusty toast and breakfast potatoes. 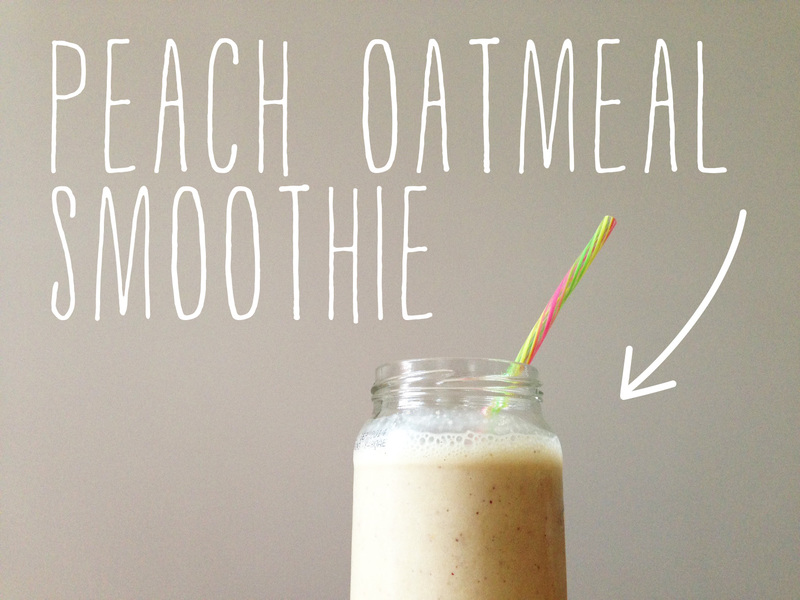 This has been my go-to smoothie this summer. It’s the best with those big juicy peaches you find at the farmers market. I tried subbing frozen peaches, but it just wasn’t the same. You definitely want to use fresh here. Its definitely a sweet, delicious way to start your morning.